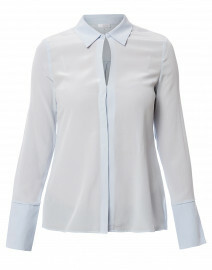 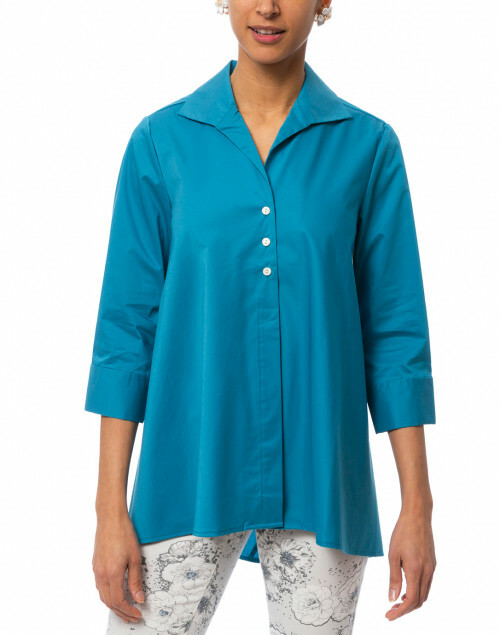 Hinson Wu shirts are known for their effortless fit. 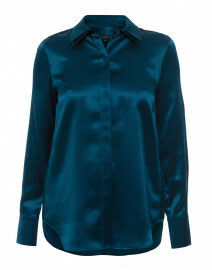 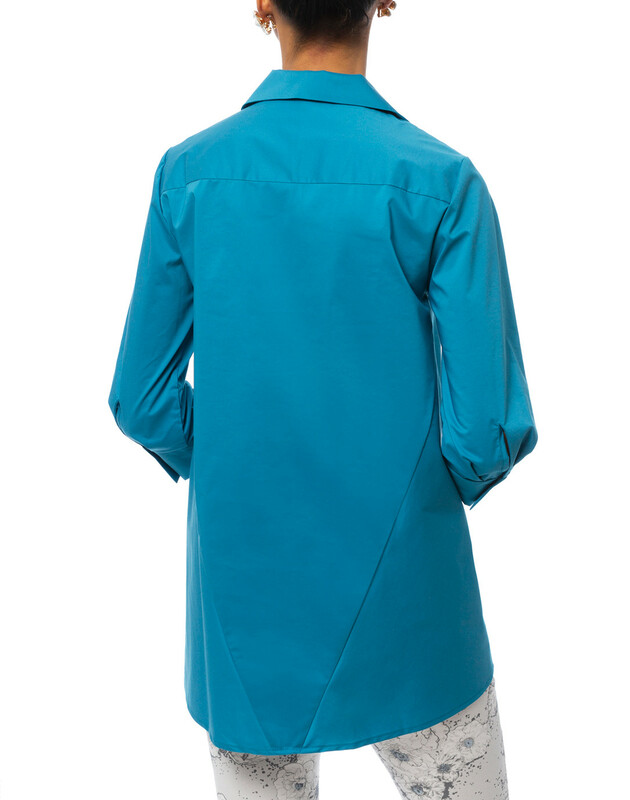 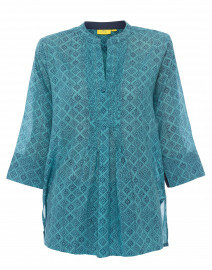 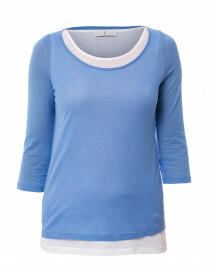 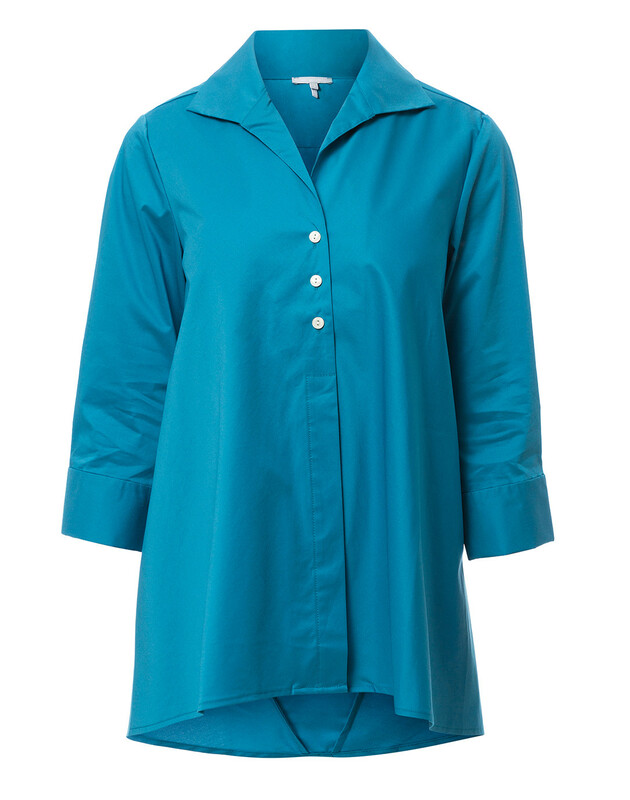 This classic teal shirt is designed in an easy-fitting, tunic style to elongate your figure with a button front fastening and features a bottom half concealed placket. 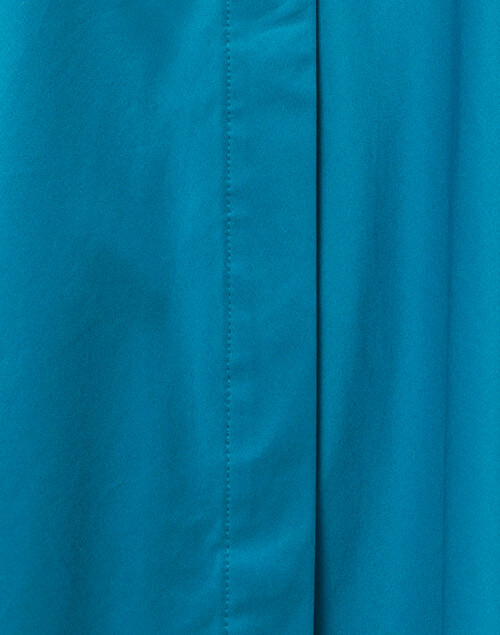 Cut from lightweight stretch cotton-blend, this shirt will become your go-to weekend staple. 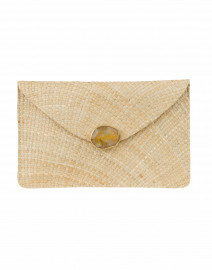 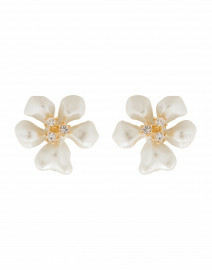 Pair yours with printed pants and a straw clutch for a polished city look.